In June, eleven health professionals wrote to the Charity Commission  expressing their concern about charities registered with the Charity Commission whose goal is the promotion of ineffective medical treatments, including charities who provide homeopathy to AIDS patients in Botswana. The letter, which was co-signed by health experts and academics such as Professors Edzard Ernst, David Colquhoun and Michael Baum, urged the Charity Commission to revoke the charitable status of these charities, highlighting the Commission’s requirement to ensure a registered charity’s purpose is beneficial to the public and that such charities promote only treatments which have been proven to be effective. The letter came after an investigation by clinical research scientist Les Rose, which has seen Mr Rose making a number of complaints about what he believes to be potentially dangerous and misleading claims made by these supposed health charities. For over two years, Mr Rose has followed up these complaints to no avail: in spite of his efforts, the charities remain registered and we feel that the many concerns Les had over the practices of the charities remain valid. The Charity Commission has refused to adequately act on Mr Rose’s concerns. In response to the letter from the health experts, the Charity Commission confirmed that health charities must show their objects offer a public benefit, using empirical, scientific evidence to establish such benefit. The Commission accepted that there may be registered charities which may not offer a public benefit because their therapies are not evidence-based, but stated that they would not prioritise assessing the charitable status of the charities in question. Incredibly, the response ended with an invitation to highlight any concerns about specific charities using the Commission’s complaints procedures – the very procedures Mr Rose had spent two years fruitlessly attempting to engage with. The Good Thinking Society find the Charity Commission’s response to be wholly inadequate, and are deeply concerned to see no clear action taken to prevent charities from promoting misleading treatments, and to protect the public from these ineffective therapies, which are potentially dangerous if used in place of effective treatments. 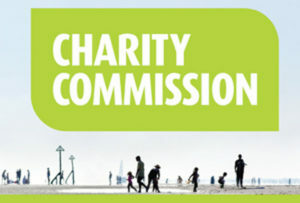 Furthermore, the correspondence with the Commission has raised serious questions as to the legality of their position: the Charity Commission have a statutory obligation to review and regulate charities; we do not believe they have legal discretion to decide which charities they arbitrarily allow to continue operating without a clear public benefit. Given the clear potential for harm presented by the some of the charities, this inaction from the Charity Commission puts the public at risk, and seriously damages the confidence and trust placed in the Commission and potentially to charities as a whole. To this end, we recently instructed the solicitors at Bindmans LLP to write to the Charity Commission  , reminding them of their statutory obligations to ensure that registered charities are not promoting ineffective treatments, and highlighting the apparent unlawfulness of their current position. We have asked the Charity Commission to prevent the registration of any new homeopathic charities, to ensure that existing registered charities who promote homeopathy can provide clear scientific evidence of its effectiveness, and to remove from the register those charities which cannot provide this evidence. Given our lengthy correspondence, and the two years that have elapsed since these issues were first brought to their attention, we gave the Charity Commission until Friday 16th September 2016, by which time we expect to have satisfactory responses to the questions we have raised. Failing a satisfactory response by that time, the Good Thinking Society will be left with little option but to consider judicially reviewing the Charity Commission’s continued inaction. Homeopathy – homeopathy is a 200-year-old system of alternative medicine which relies on the notion that diluting a remedy increases the strength of the remedy, with the most powerful remedies diluted until they contain no active ingredient. 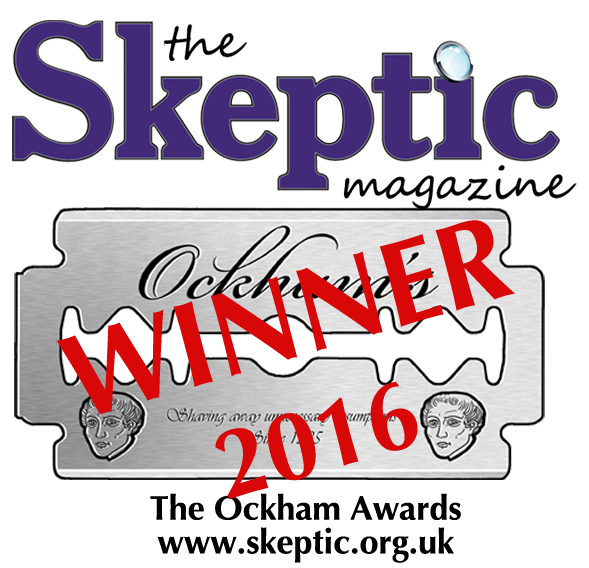 It has been widely tested and the best evidence has consistently shown homeopathy to be ineffective. Despite this, the NHS currently spends an estimated £4m per year on homeopathy. Judicial Review – a judicial review is a type of court action in which a judge reviews the lawfulness of a decision or action made by a public body. © 2012-2018 Good Thinking Society.